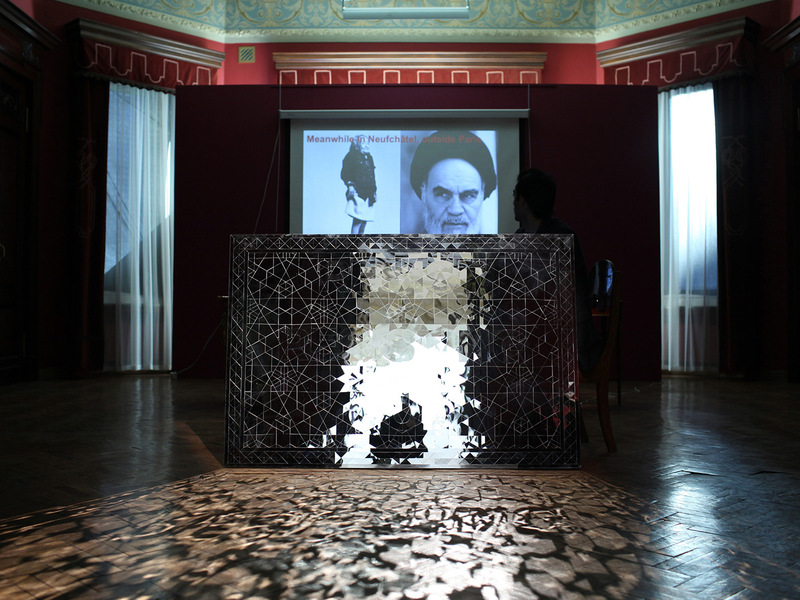 The lecture-performance looks at two key modern moments – the Iranian Revolution of 1979 and Poland’s Solidarność movement in the 1980s – as bookends to the two major geopolitical narratives of the 20th and 21st century, respectively – Communism and political Islam. Via a range of issues as disparate as the monobrow, modernity, and the Beach Boys, the lecture-performance takes a lateral look at the unlikely points of convergence in the economic, cultural, and political histories of Poland and Iran, respectively, from 17th century´s Sarmatism to the 21st c reform movement in Iran. Presented at more than 20 institutions and universities, including Sharjah Art Foundation, Columbia University and The Asia Society, the lecture is the opening salvo to Slavs and Tatars’ second cycle of work and eponymous book, Friendship of Nations: Polish Shi’ite Showbiz.